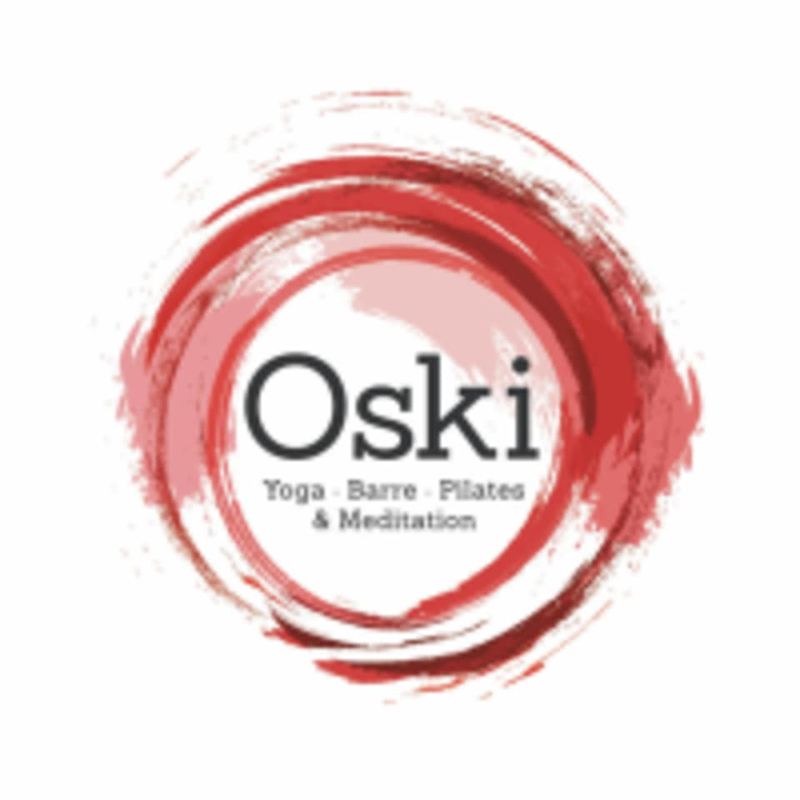 Start taking classes at Oski Yoga and other studios! Vinyasa Express is for yogis with little time on their hands. Experience a relaxing flow in an abbreviated class. Please bring your own mat. There are no upcoming “Vinyasa Express” classes on this day. Please wear comfortable yoga or exercise clothes. Slightly firm fitting clothes are advised so that the instructor may provide alignment cues and corrections. Yoga - please bring your own yoga mat or hire one of our 100% natural LovEarth yoga mats. Pilates and Barre - requires grip socks, which can be purchased in the studio. Meditation classes - bring another layer of clothing! Bring a warm top and socks. Anti-gravity - requires a pair of grip socks and a T-shirt to protect the underarm. Oski Yoga can be found in the lobby of the Fujitsu Building, Ground Floor at 15 Blue Street, Ground Floor in North Sydney, New South Wales. Right next door to the North Sydney train station. If you are lost please don't hesitate to call the studio on 9929 1979 for direction. Loved the instructor - did not love the studio or the customer service. Hi there, thanks for the feedback. We're sorry you did not feel as though you received excellent customer service. Please feel free to email us at and we would be happy to offer you a complimentary class to make up for it. Challenging but not too difficult, lovely staff and studio! Great space, super convenient location, friendly and competent teacher. Will be back to try some of their other classes.